Contrary to what you might believe, being a dapper dude doesn't require that much effort. 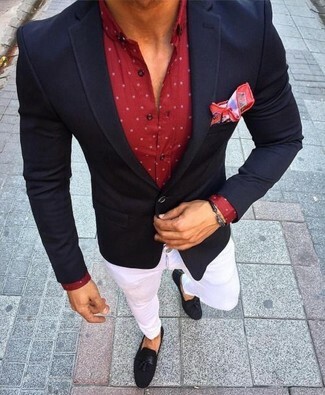 Just consider teaming a Theory navy blazer with red and navy plaid chinos and you'll look amazing. 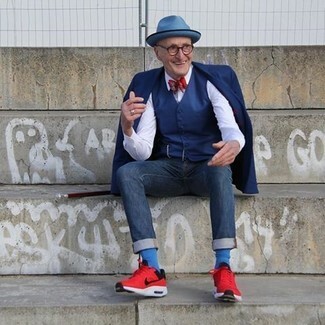 For something more on the daring side to complete this getup, opt for a pair of red canvas low top sneakers. 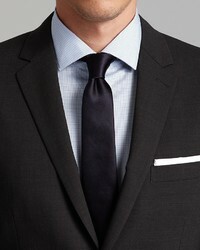 For a casually elegant getup, try pairing a Theory navy blazer with white chinos — these pieces fit beautifully together. Take a classic approach with the footwear and opt for a pair of black suede tassel loafers. 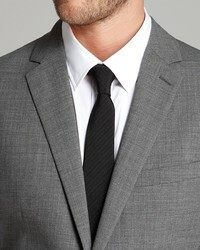 Contrary to what you might believe, looking seriously stylish doesn't require that much effort. 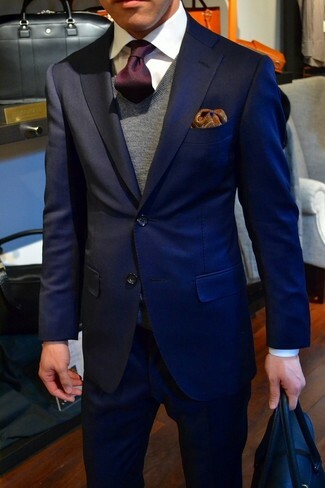 Just reach for a Theory navy blazer and navy jeans and you'll look incredibly stylish. Take your outfit into a sportier direction with red athletic shoes. 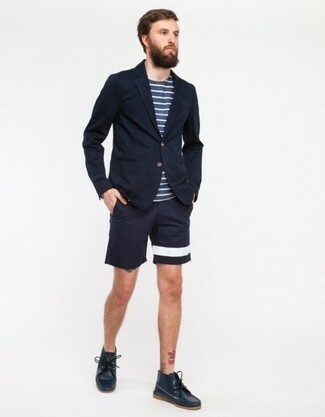 For a smart casual getup, wear a Theory Wellar Slim Fit Suit Separate Sport Coat from Bloomingdale's and navy shorts — these items go pretty good together. To add elegance to your look, complement with navy leather derby shoes. For a smart casual getup, make a Theory wellar slim fit suit separate sport coat and blue chinos your outfit choice — these pieces go brilliantly together. 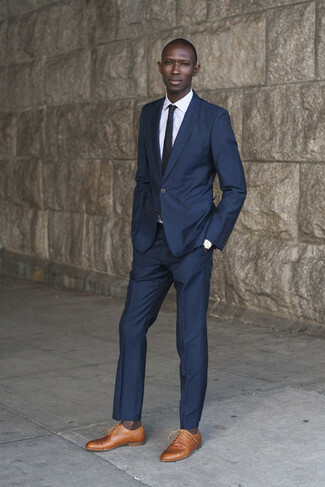 Try teaming a navy blazer with navy dress pants like a true gent. For a smart casual look, make a navy blazer and khaki chinos your outfit choice — these items work beautifully together. When it comes to footwear, this getup is finished off wonderfully with dark brown leather casual boots. 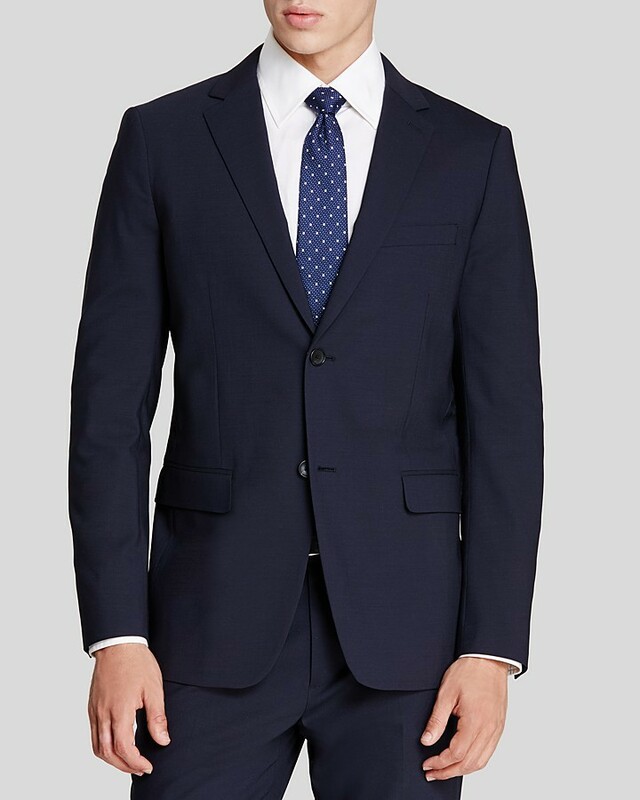 For a casually elegant getup, team a Theory Wellar Slim Fit Suit Separate Sport Coat with blue jeans — these items the workplace beautifully together. 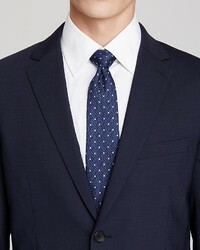 Reach for a Theory Wellar Slim Fit Suit Separate Sport Coat and navy dress pants for a sharp classy look. Dress down this getup with tan leather brogues.